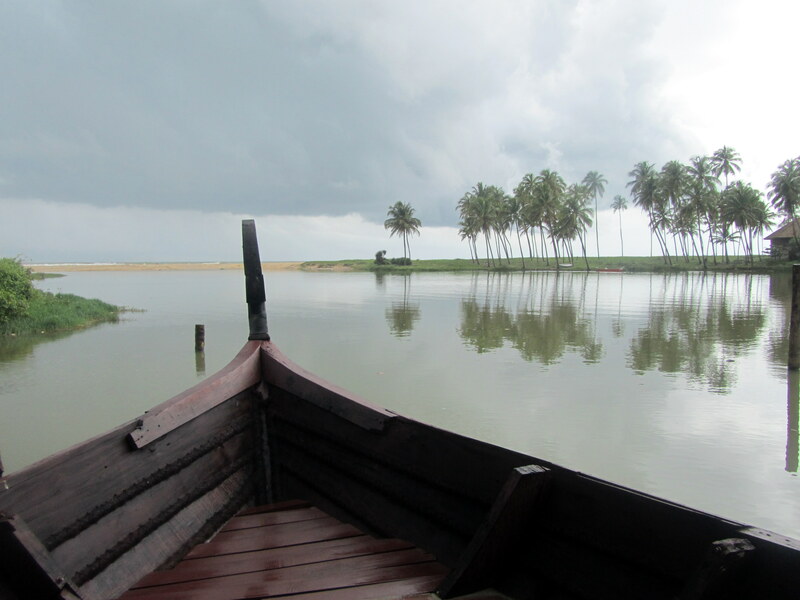 A small town on the northern tip of Kerala, Bekal is the best place to rediscover God’s own country. It was bumpy two hour drive from Mangalore airport that took me to Bekal town. However once I reached, all I could see was a carpet of green swaying palms and a calm sea that ensured that all the travel stress disappeared quite magically. Being a relatively quiet town that has come into the limelight thanks to many of the resorts that have set up shop here, Bekal happens to be the place where a portion of Mani Ratnam’s movie Bombay was shot. Start exploring the beach town by heading to the Bekal Fort. Dating back to the 17th century the fort is built with red laterite blocks and makes for a compelling visual in the verdant location. The best part of the fort is that a climb up will give you a ringside view of the ocean as it is next to the sea. You can stand and admire the view of the Arabian Sea from here for hours. If you are spiritually inclined, visit the Mukhyaprana Temple, dedicated to Hanuman on the premises. The fort itself has a water tank, ammunition magazine, tunnel and observation tower that will thrill history buffs. Located about 10 km away is the Chandrigiri Fort which apart from offering great views is also the place where you see the Chandragiri River meeting the sea. Located about 30 km from Bekal is the 9th century Ananthapura Lake Temple that is surrounded by a lake. Interestingly the lake has a crocodile that is vegetarian (yes you read that right) and guards the temple. The Malik Deenar Mosque is built in traditional Kerala style with a sloped roof and is another place that you must visit. An old church that dates back to 1890, Our Lady of Sorrows Church is a beautiful structure with stunning interiors with a collection of historic old paintings and is another place worth your time. 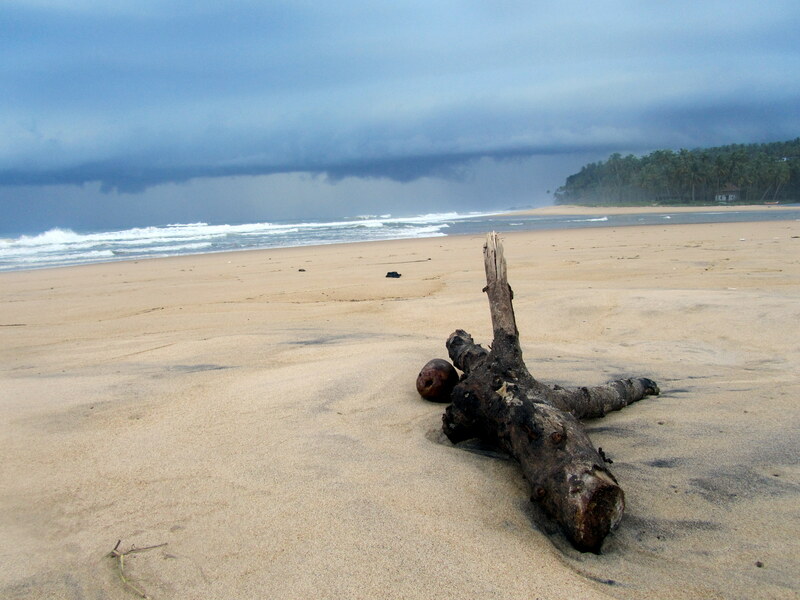 The best part of Bekal is its pristine beaches that are clean and at their verdant best. The Bekal Beach spread over 36 acres is where you can spend hours strolling on the coast enjoying the beauty of the ocean. The Bekal Hole Aqua Park is for adrenalin seekers who enjoy water sports, rides, pedal boats and water cycles. The Pallikere Beach located a kilometer away from the Bekal Fort is the place to catch some fabulous sunrises and sunsets. The Bekal Resorts Development Corporation Ltd (BRDC) started by the Government of Kerala in 1995 is also in charge of development of the town and has ensured that several resorts have mushroomed around the town. Most of the resorts have private beaches and also world class spas that offer a range of Ayurvedic treatments that are a must try, after all this is the land where Ayurveda originated. The traditional treatments are best experienced here and many spas offer detox and rejuvenation programs as well. Bekal is also the place to sample good authentic Kerala food and if you can try the Sadya – a large variety of vegetarian food that is usually served during festivals. Fish preparations are a specialty of the region. And you could even pick up the famed banana chips and coconut oil as food souvenirs from the local markets. One activity that is highly recommended when you are here is to take a sunset cruise on a houseboat it is a memorable experience that will stay with you much after your vacation, much like the memories of Bekal – a small town with a large heart.